We know from the history of the Taras Shevchenko National Prize of Ukraine that only twice was the highest national award for the humanities achievements presented to photo artists. The two were Yakiv Davydzon, who worked as photographer for Kolhospnyk Ukrainy, Fotokhronika RATAU, and Za Radiansku Ukrainu newspapers (Shevchenko Prize 1977 for photographic coverage of the wartime events and the reconstruction of the country) and Vasyl Pylypiuk, photo artist, Honored Artist of Ukraine (Shevchenko Prize 1993 for photo art albums Galipot, Lviv, and To Fly to You). These photo artists enriched Ukrainian photo art with their talented works, which actually reflected the history of the 20th-21st-century Ukraine. Davydzon’s work can be discussed in retrospect, but Pylypiuk’s is very much ongoing. 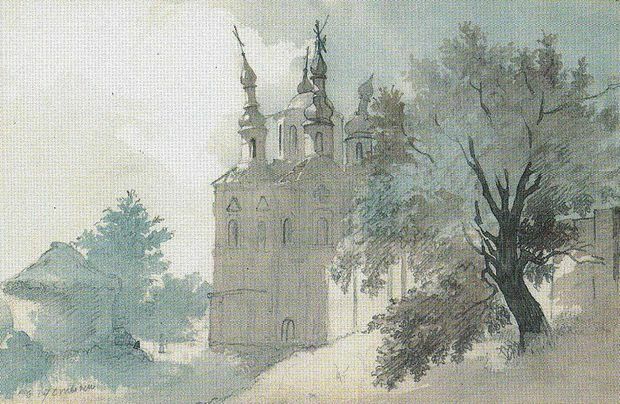 This artist recently added to his creative legacy, which, by the way, already includes dozens of highly artistic photo albums, a new exquisite publication, called Shevchenko’s Dedication and published in the series “Postati” (Outstanding Personalities) to mark the 200th anniversary of the Bard of Ukraine. 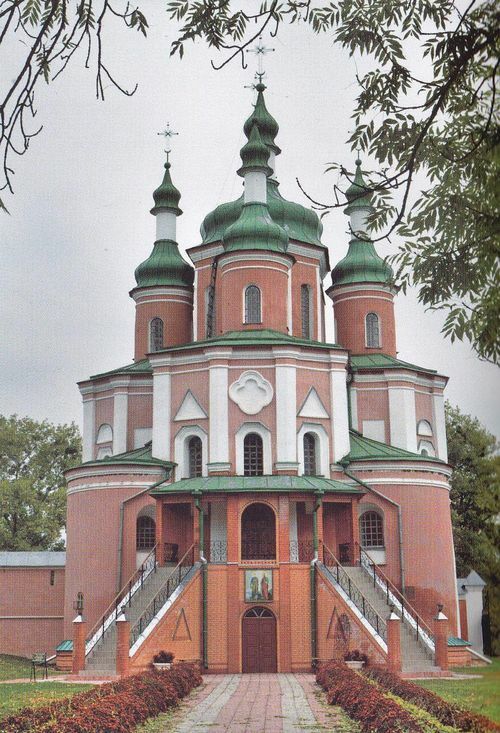 This richly illustrated photo album comprises photographs depicting landscapes, architectural buildings, folk household items which Shevchenko admired while traveling to Ukraine, as well as museum exhibits dedicated to Shevchenko. Each photograph is accompanied by a brief information about the time and location of the poet’s stays in Cherkasy, Poltava, Chernihiv, Sumy, and Kyiv regions. The album contains also well-known poems by the Bard of Ukraine which he created while impressed by what he saw. Famous Shevchenko scholars Serhii Halchenko and Roman Yatsiv contributed introductions to the publication which analyze the text and illustrations of the album as well as reveal interesting creative discoveries made by the artist. “The name of the publication is, in fact, the reader’s key to the book’s inner world, full of ‘intellectual and visual adventures’ in an array of general information about the life and works of Shevchenko and the factors that produced his large-scale artistic outlook,” Yatsiv noted. Photo album Shevchenko’s Dedication, created by Pylypiuk, was published by the Lviv publishing house “Svitlo i Tin” and funded as part of the “Ukrainian Book” state program. In just a few days! Materials published in The Day are the property of the publishers, safeguarded by international and Ukrainian legislation, and cannot be reproduced in any form without the written permission of the publisher. In using our publications, reference to The Day is mandatory.